Introducing Keepsayk, the instant scrapbook® of your life. Wedding photos, a travel diary, videos of the school play – everything you add to the Keepsayk app for iPhone is automatically arranged into elegantly simple scrapbooks. Rearrange, crop & add captions, or change page layouts with a single tap. Keepsayk scrapbooks look beautiful on the web with any device. Securely share your memories with family and close friends by adding a password, or show the world through Facebook, Pinterest, and Twitter. 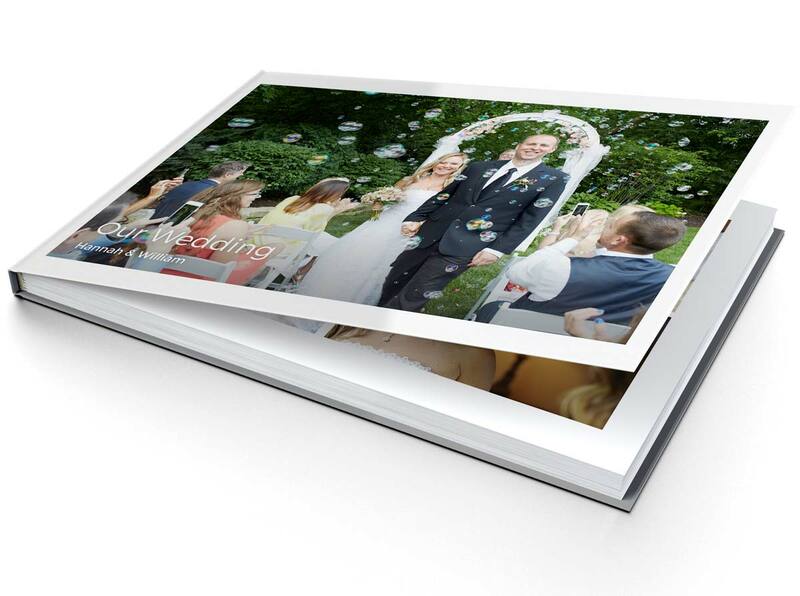 Order your own Keepsayk photo books, or send a link for family and friends to get their own. Archival hardcover books are shipped right to your door and make great gifts. Get Keepsayk and start creating the instant scrapbook® of your life.